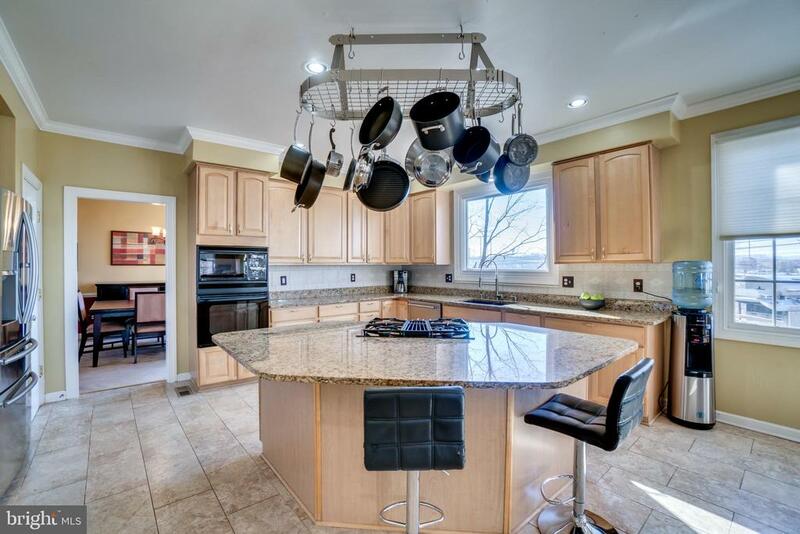 Plenty of cabinet and counter space! 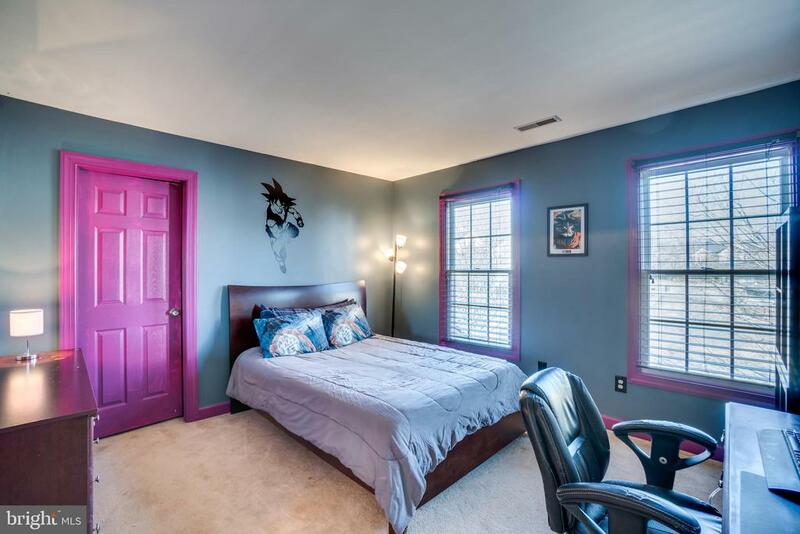 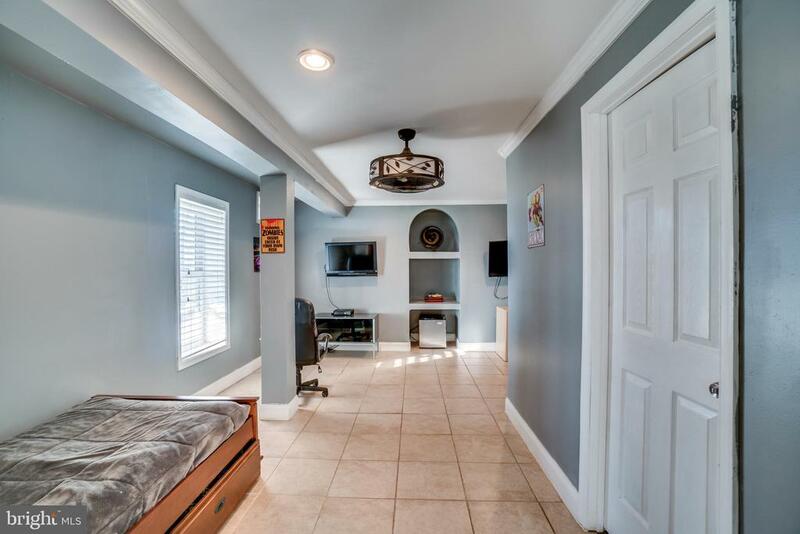 Main level bedroom/study leads to full bath! 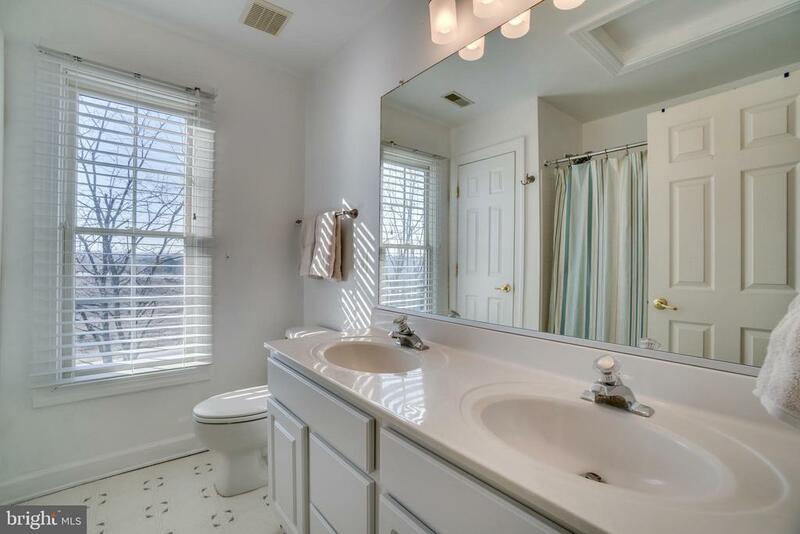 Leads into master bath and 2 walk-in closets! 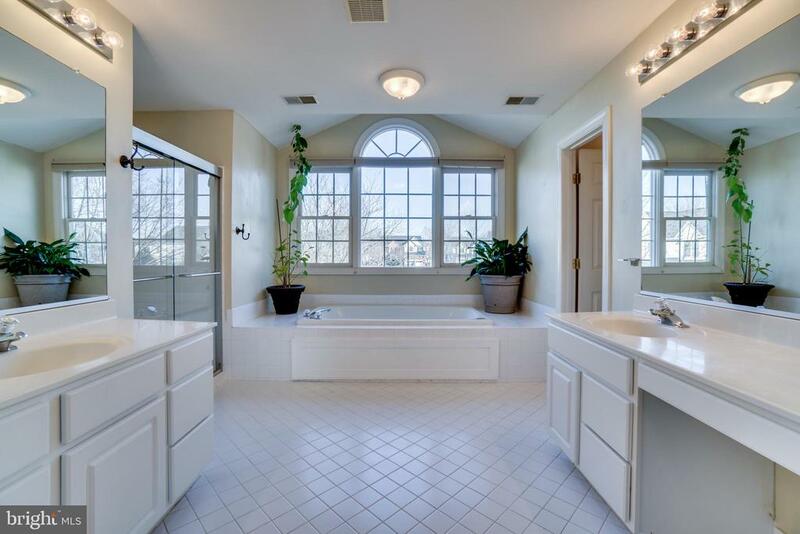 Princess suite has attached full bath! 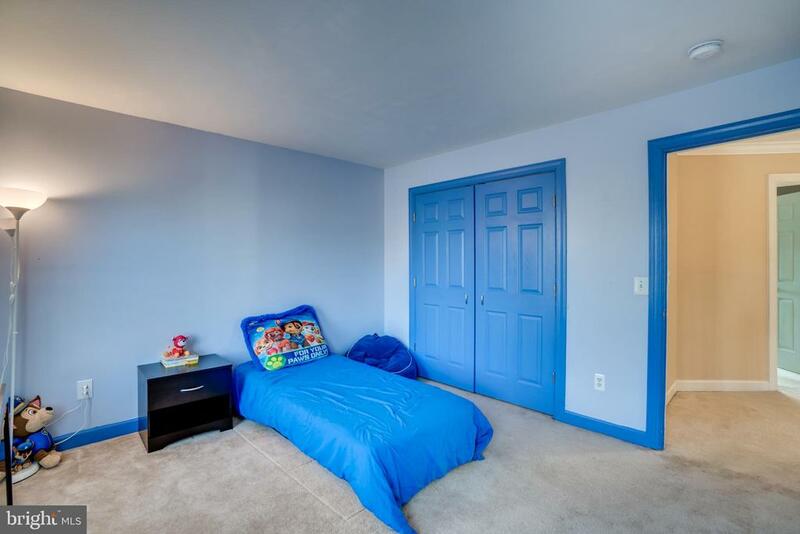 All bedrooms have huge closets! 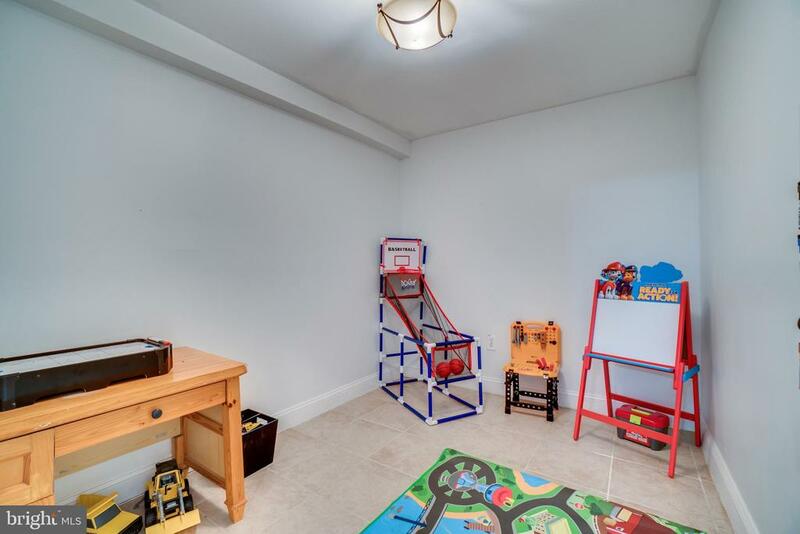 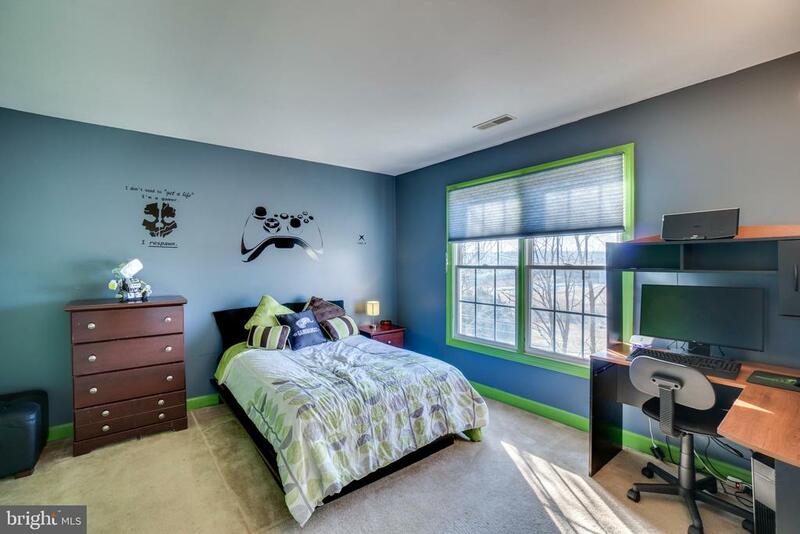 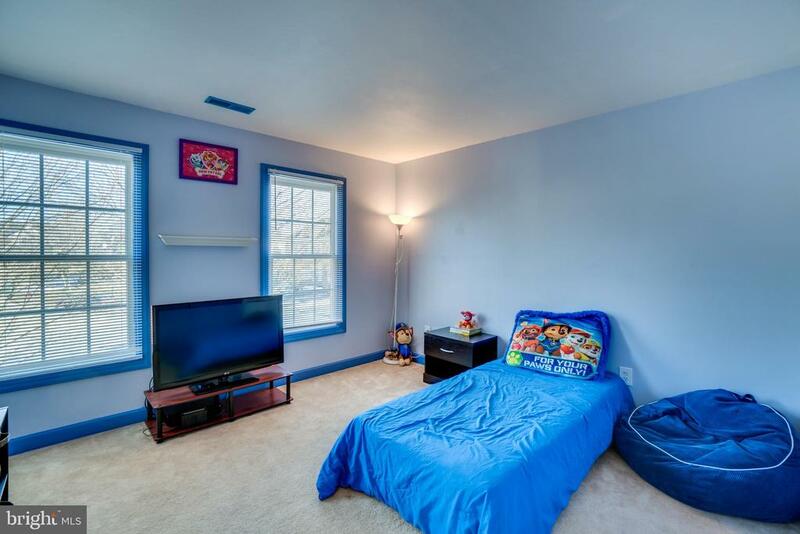 Basement bedroom includes a walk-in closet! 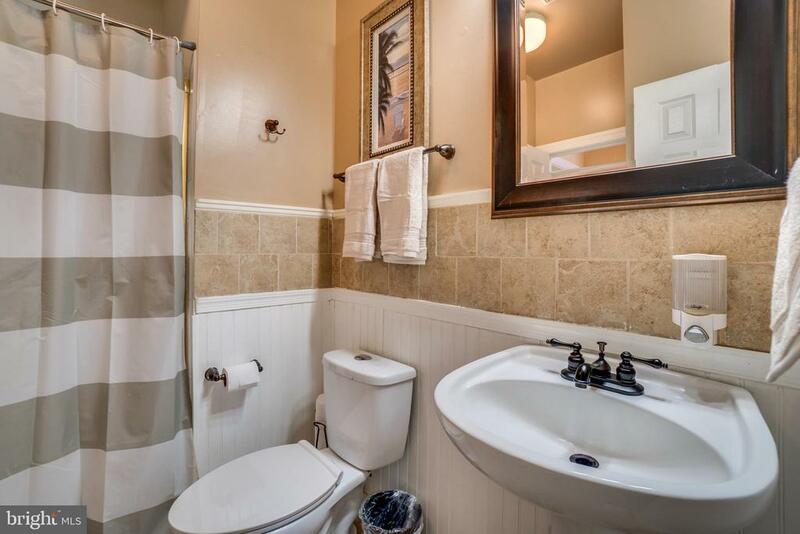 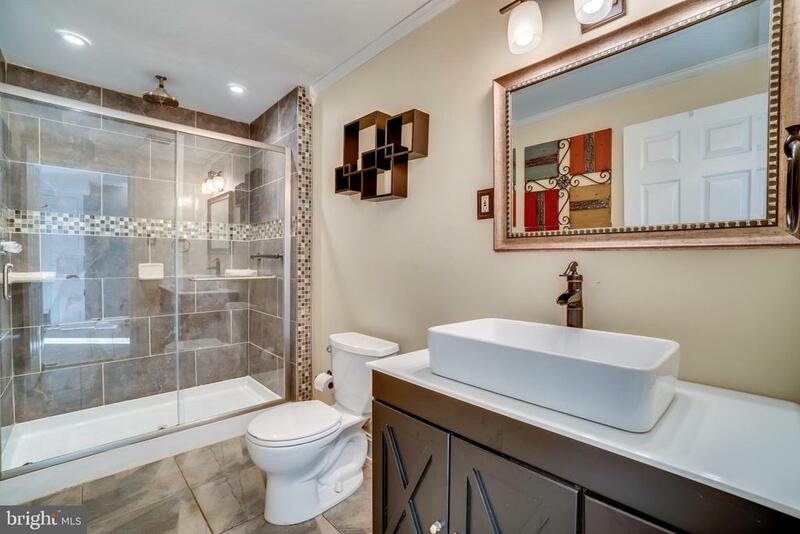 Stunning full bath in basement! 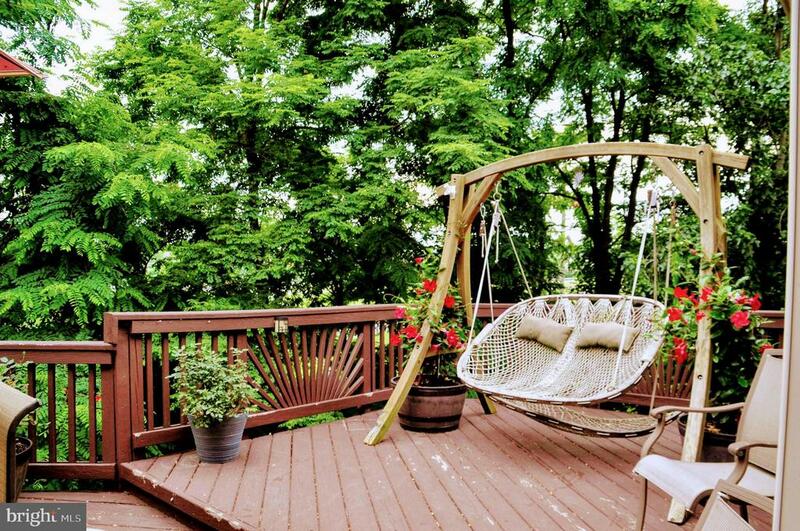 A haven in the spring/summer! 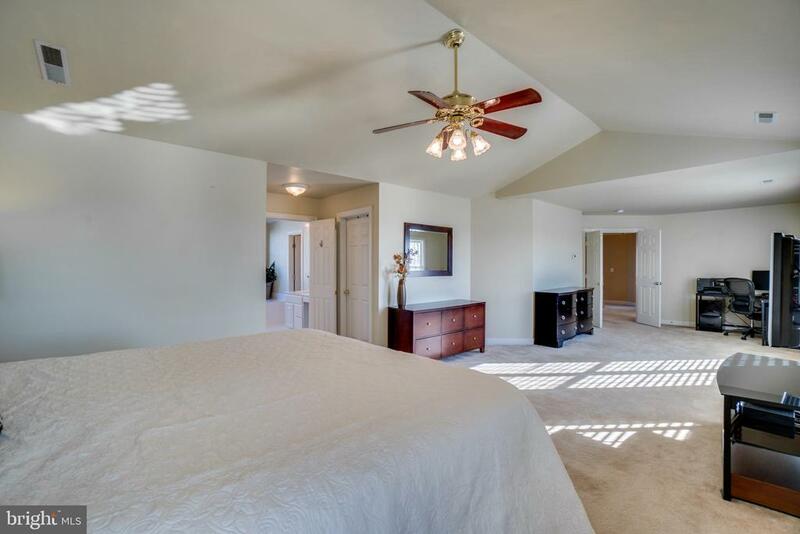 More than 4,400 square feet on 3 finished floors! 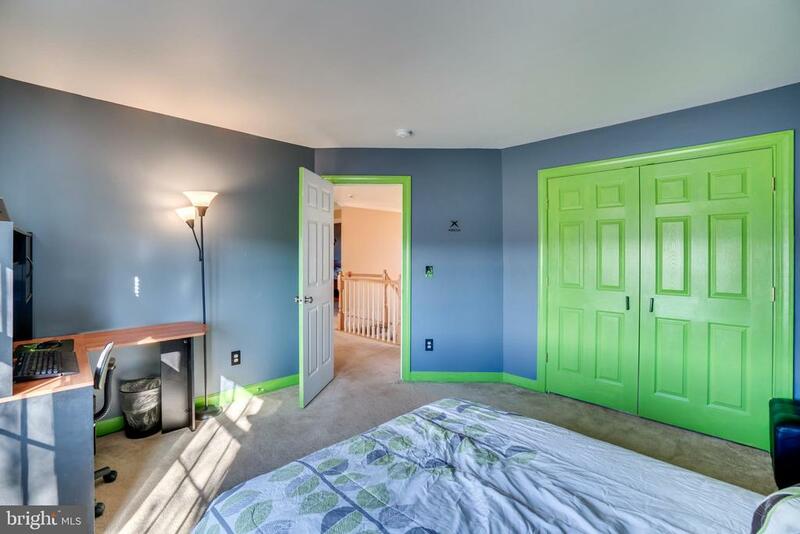 Located on a quiet cul-de-sac and surrounded by trees. 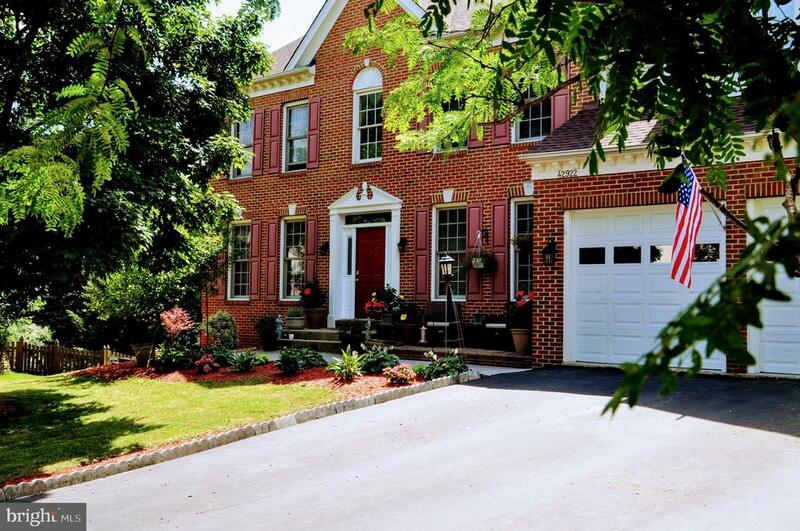 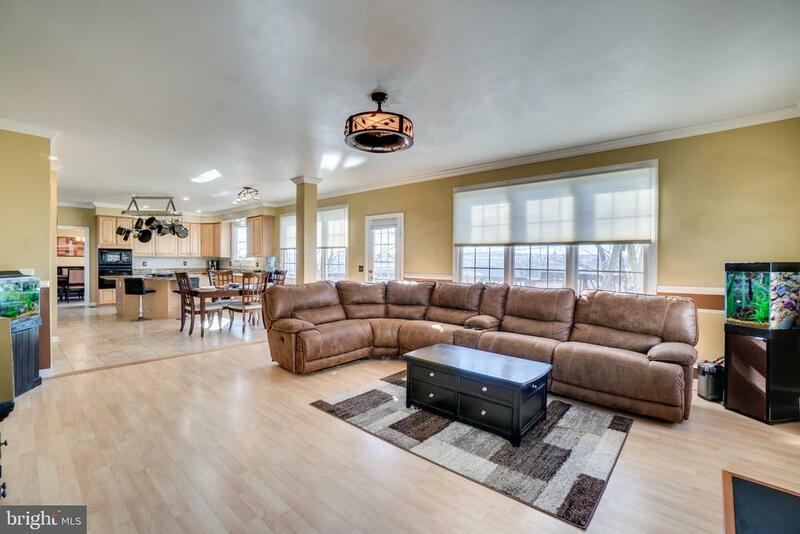 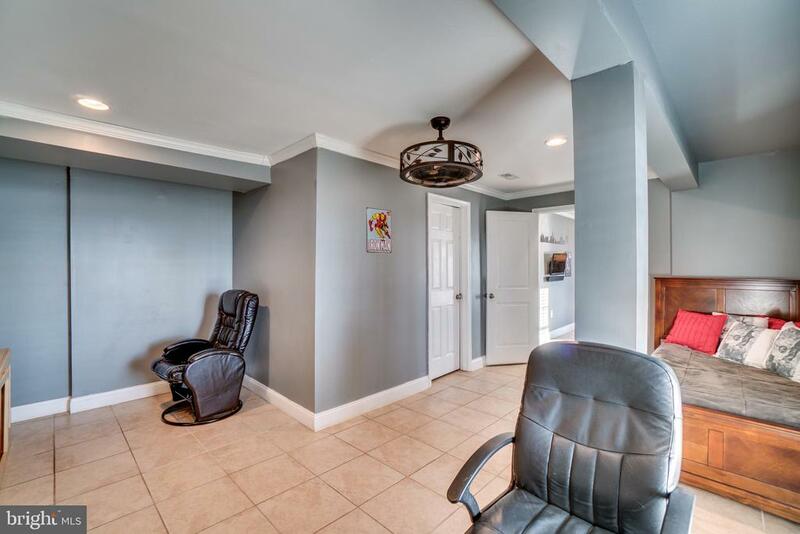 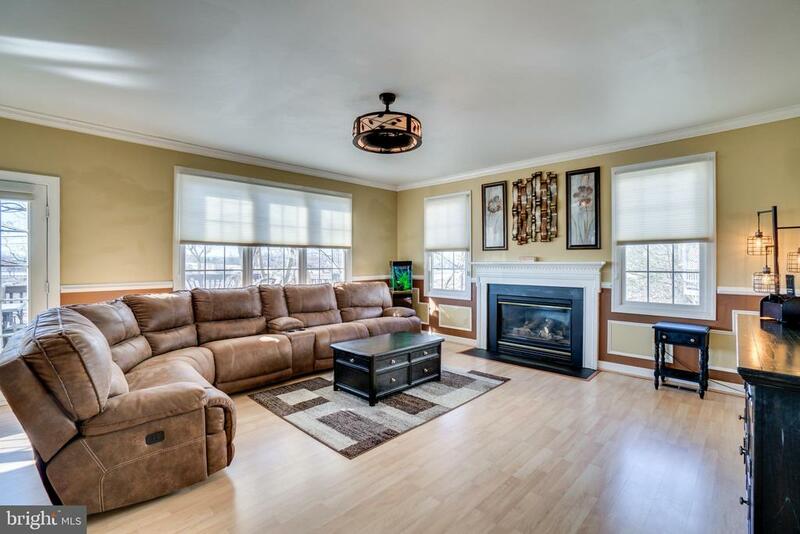 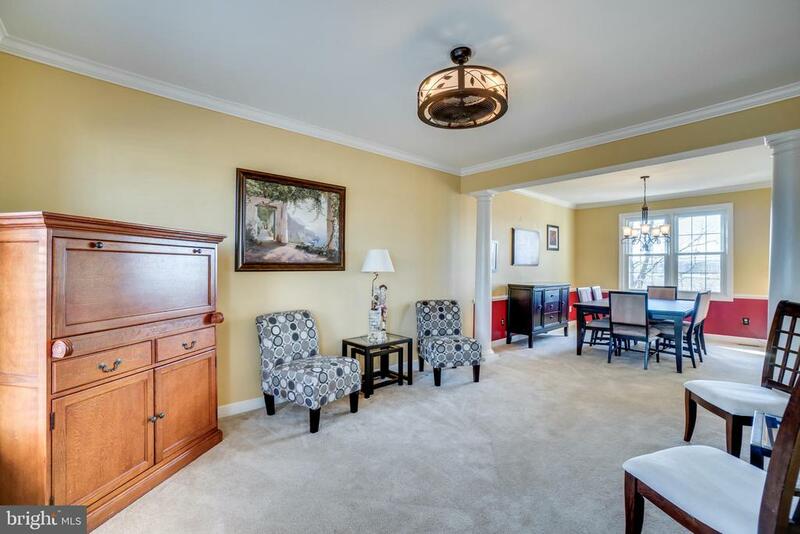 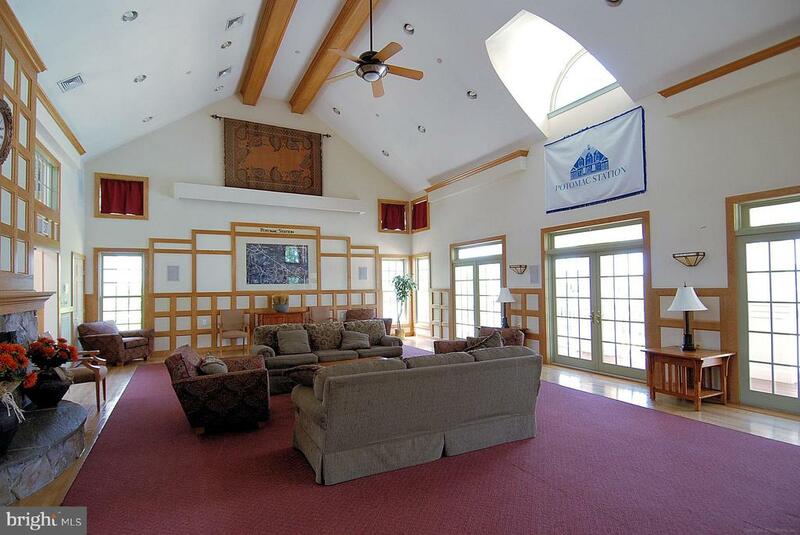 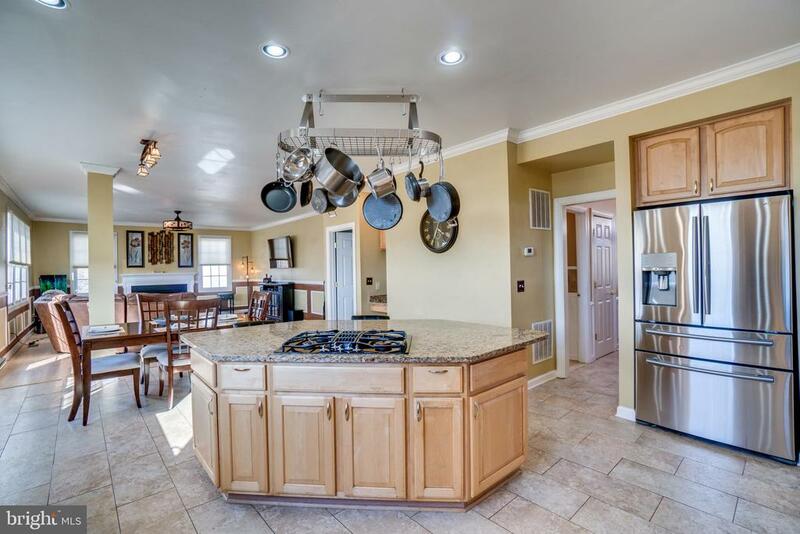 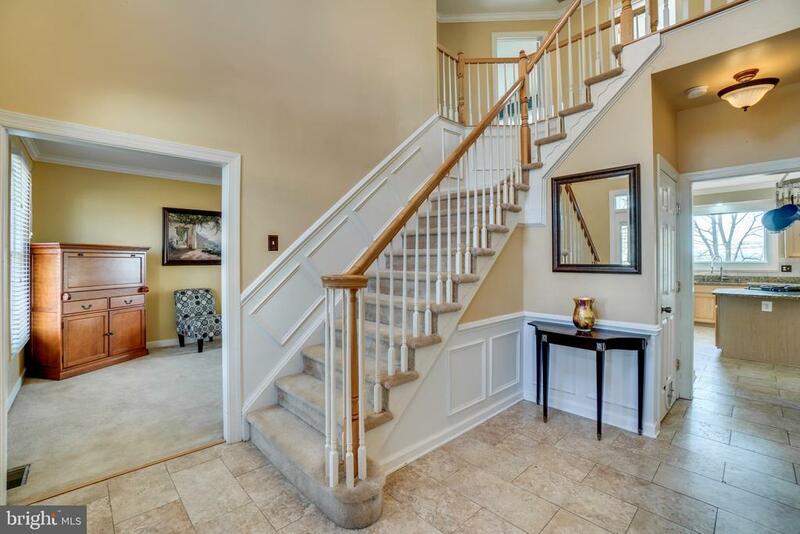 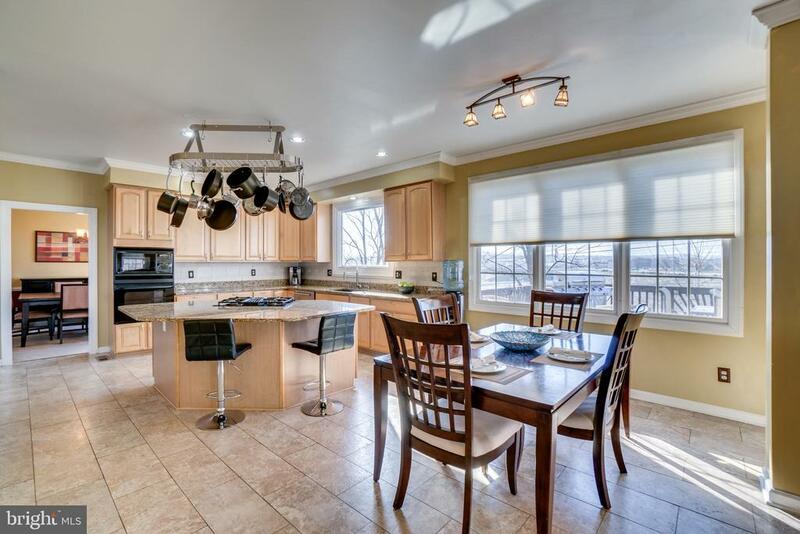 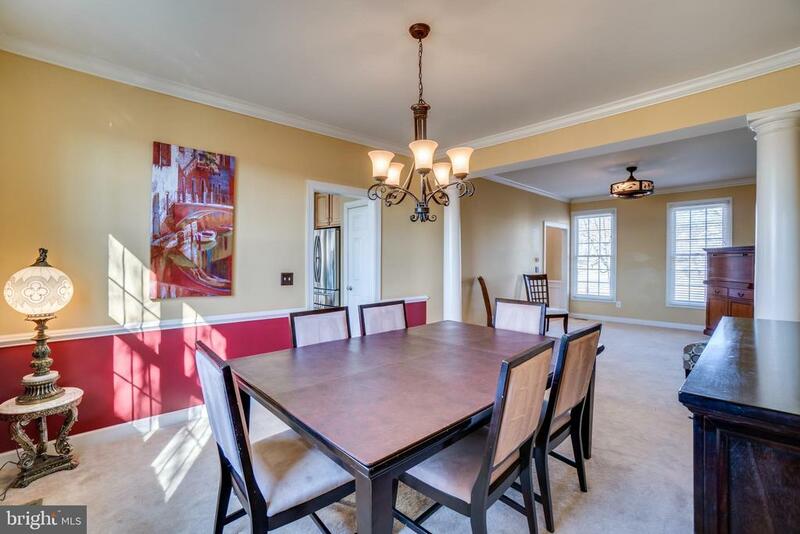 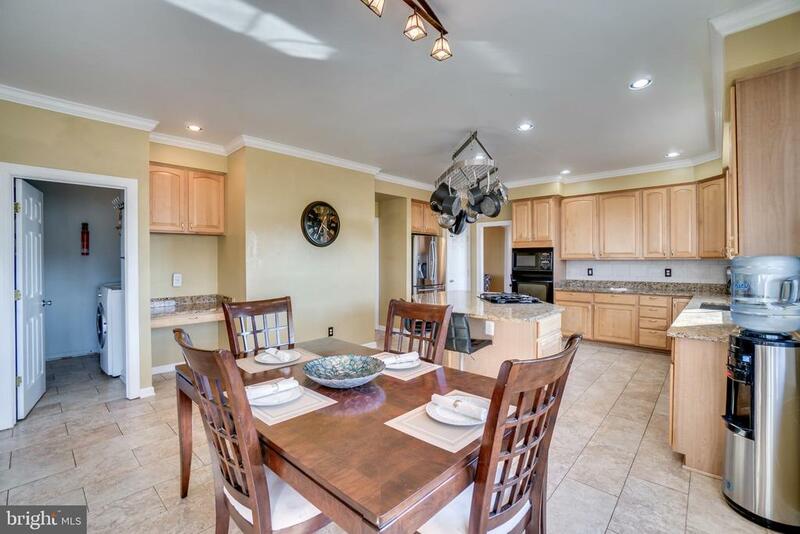 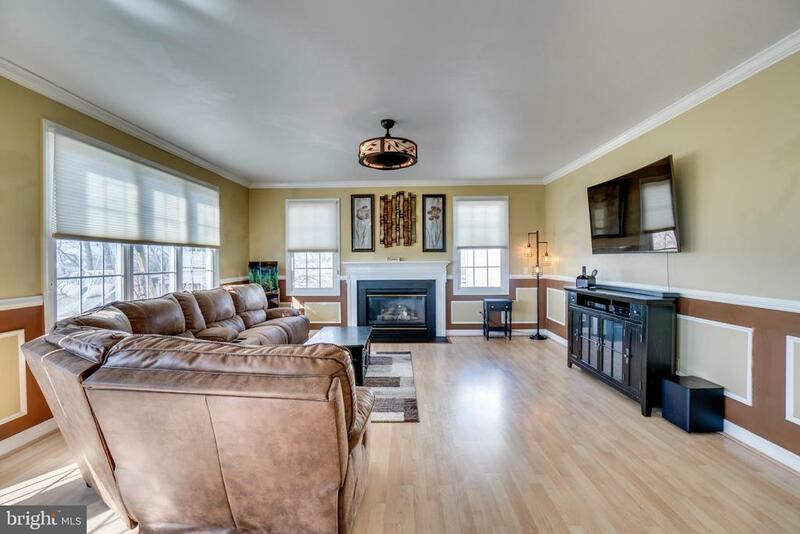 Bright and sunny, the 2-story foyer leads into a fully updated kitchen and open family room. 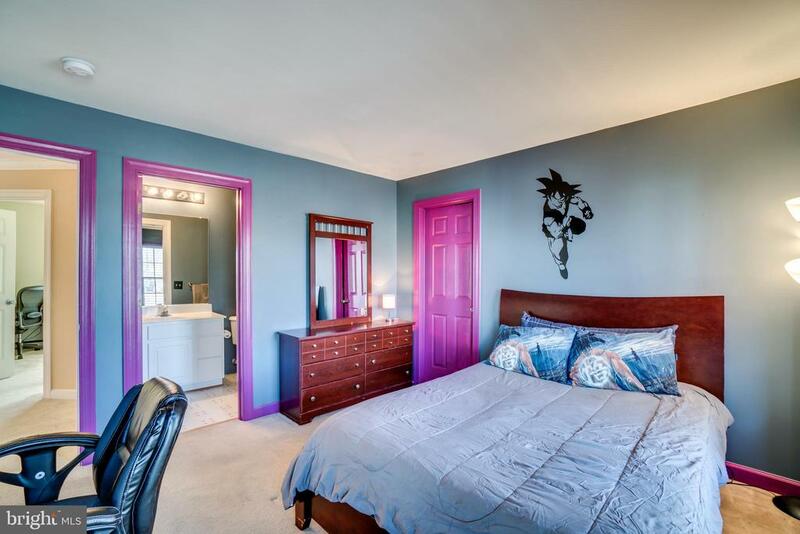 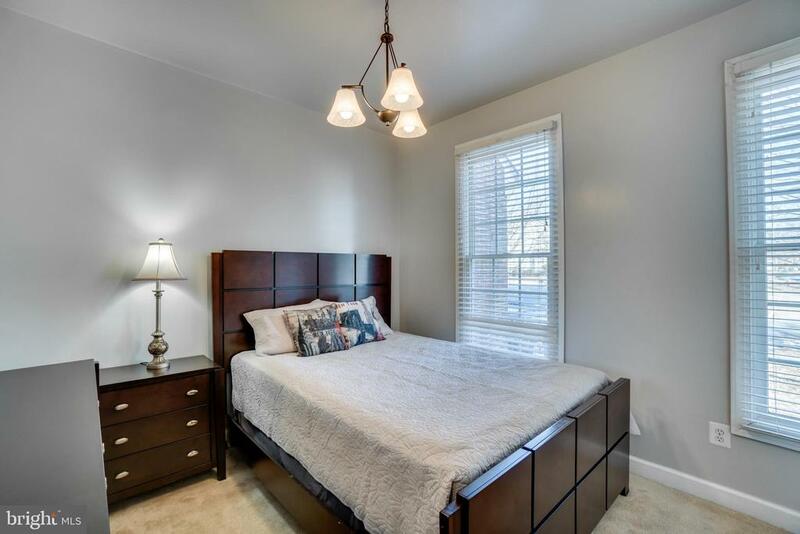 The main level bedroom could also be used as a study and is attached to a full bath with beautiful ceramic tile. 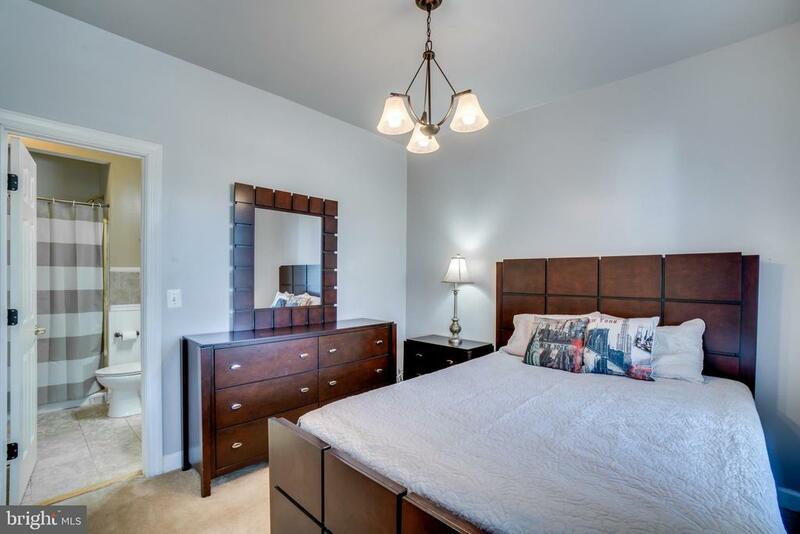 The upstairs features a huge master suite with a generous master bath and 2 walk-in closets, a princess suite and 2 additional spacious bedrooms with plenty of closet space. 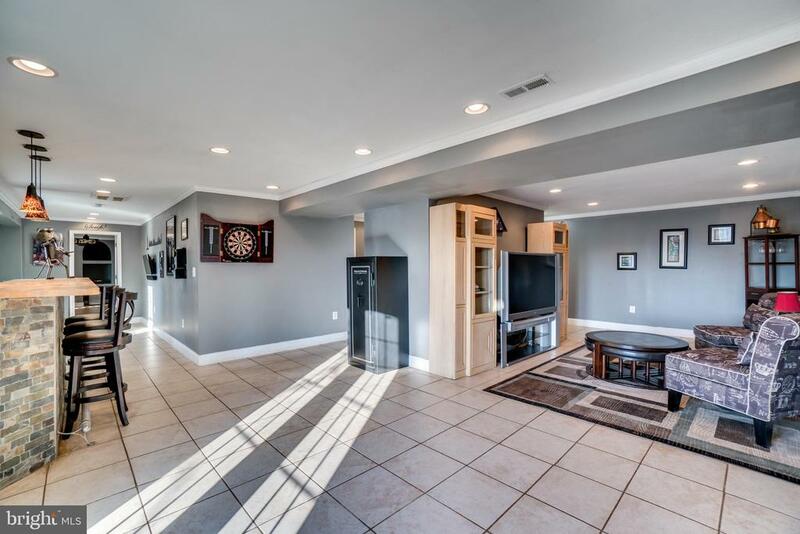 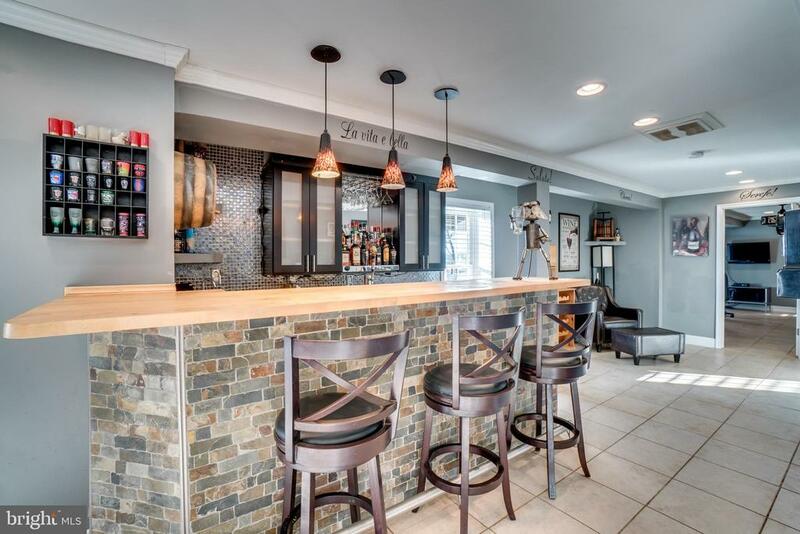 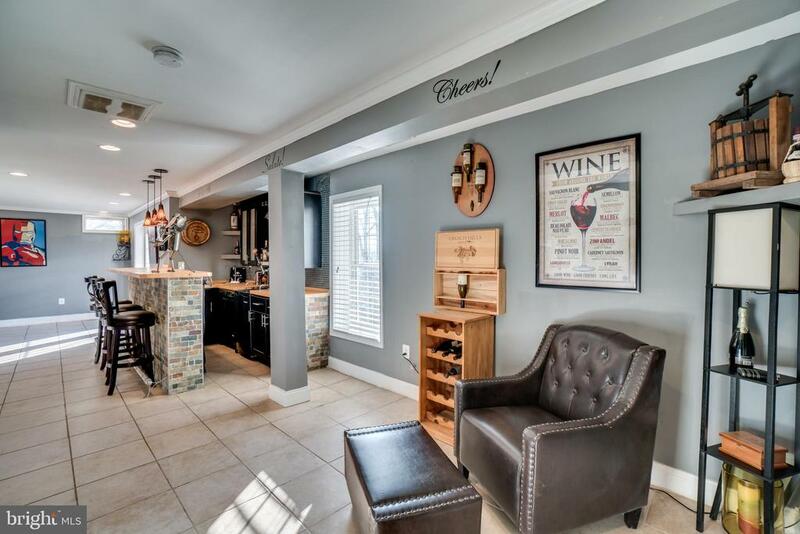 The walk-out lower level was completely renovated in 2016 to include a custom bar (with refrigerator, sink and dishwasher), recreation room, bedroom (or gaming room), multi-purpose room and a stunning full bath. 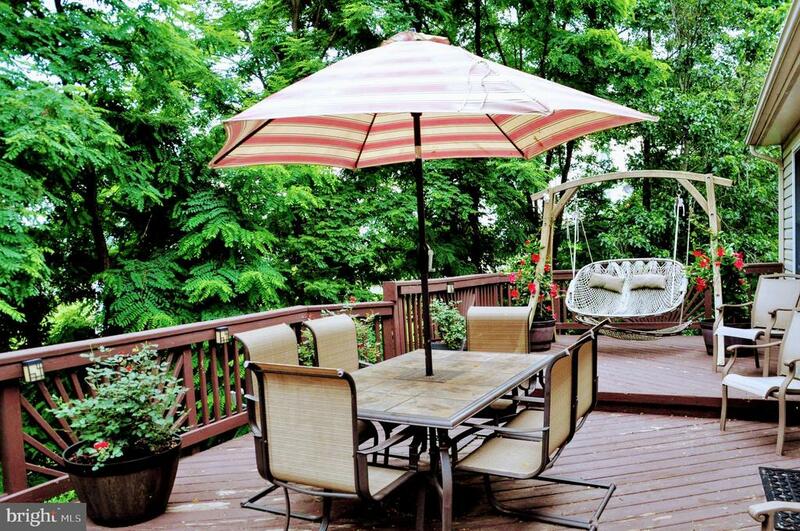 The fully-fenced in backyard slopes away from the house and requires little maintenance! 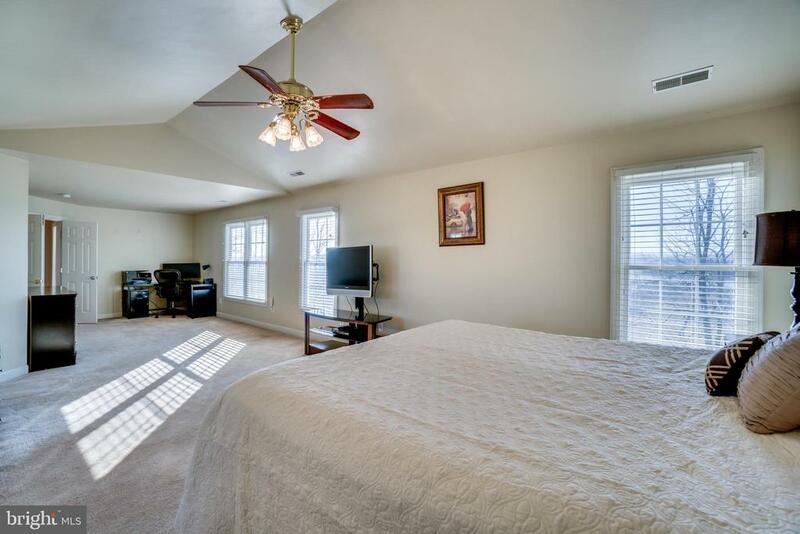 Brand new roof, recently replaced HVAC, AC, hot water heater, garage doors. 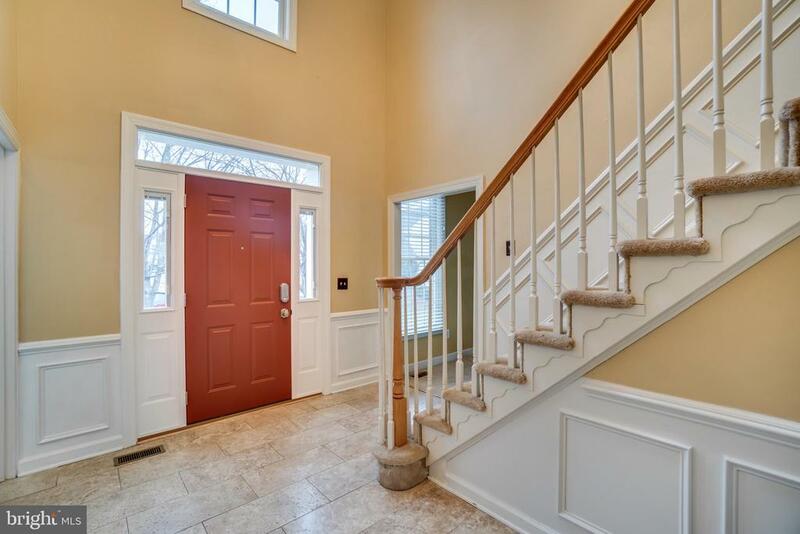 Beautiful updates throughout! 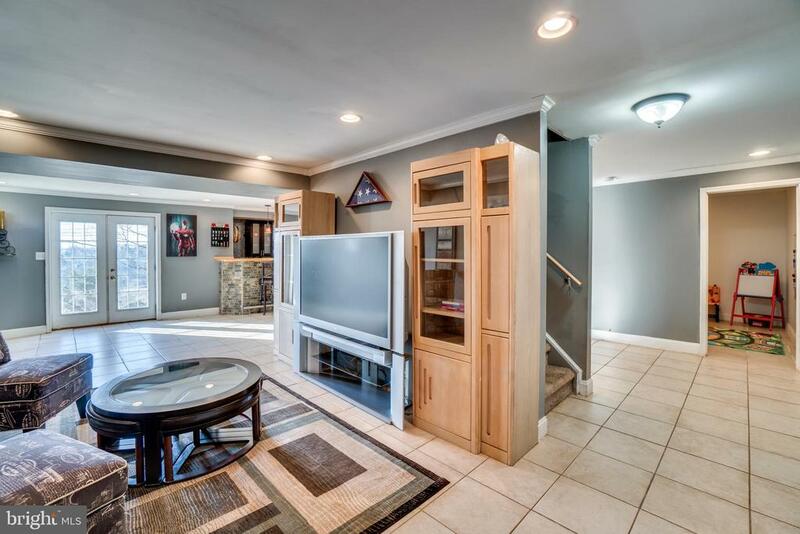 Just needs a little paint and carpeting TLC, and this will be an amazing showplace! 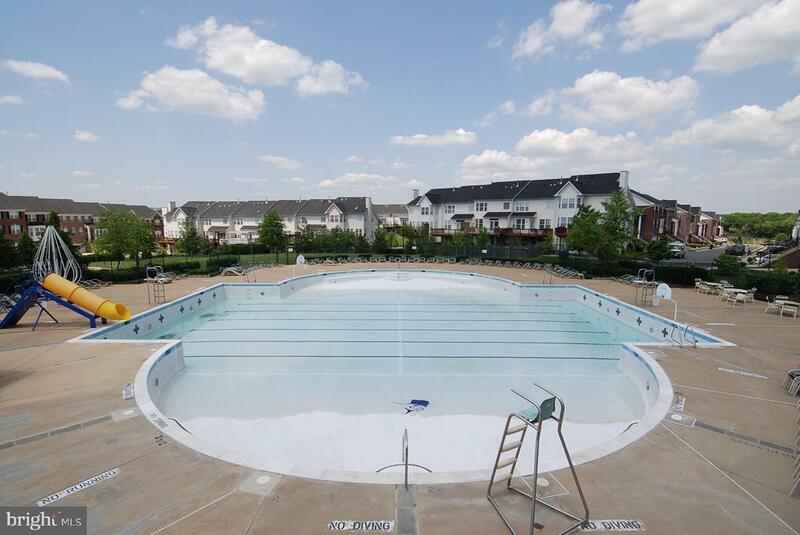 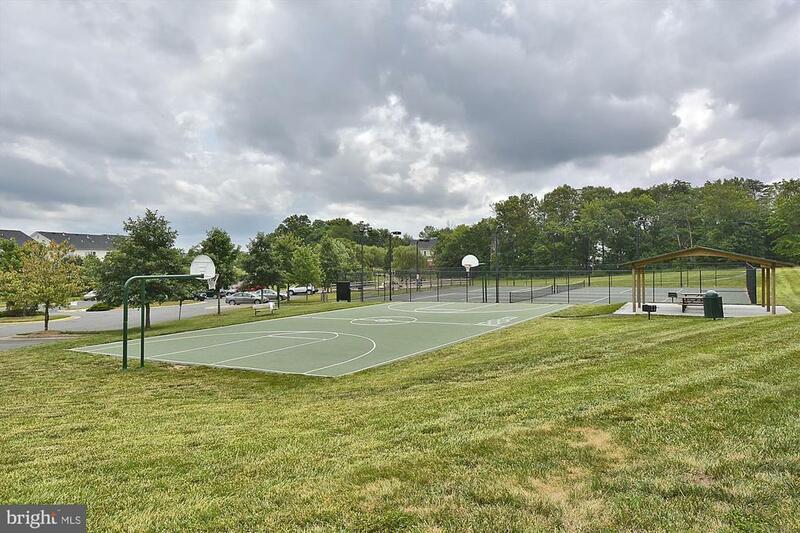 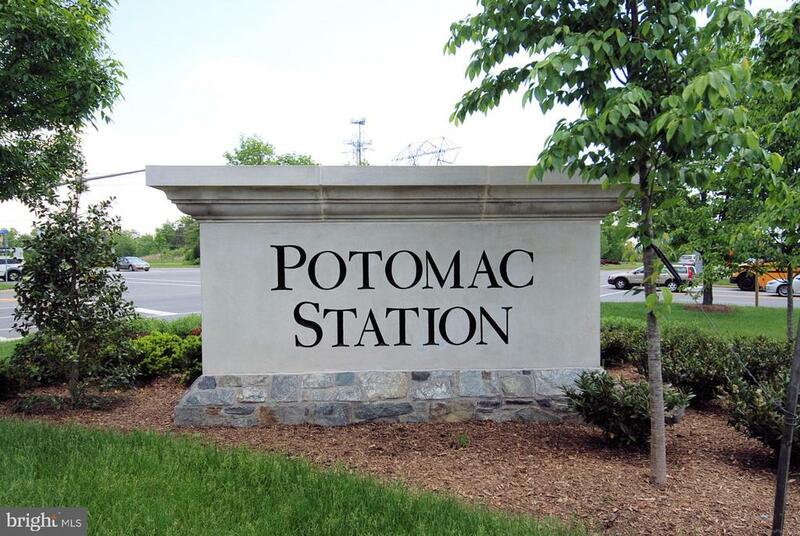 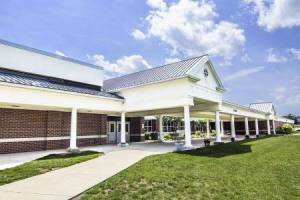 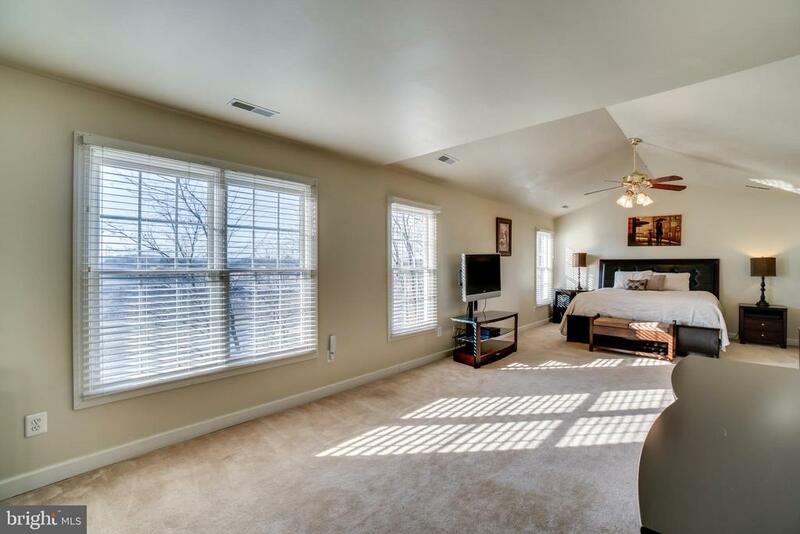 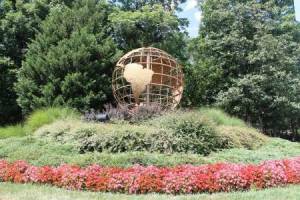 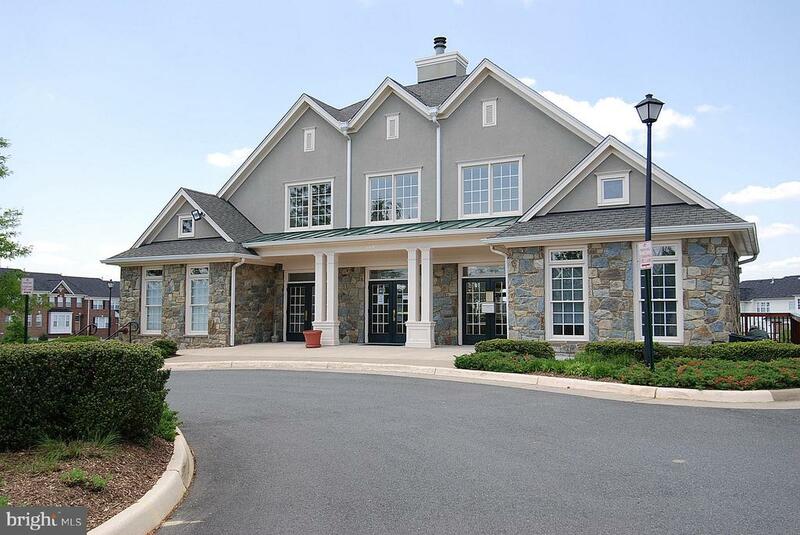 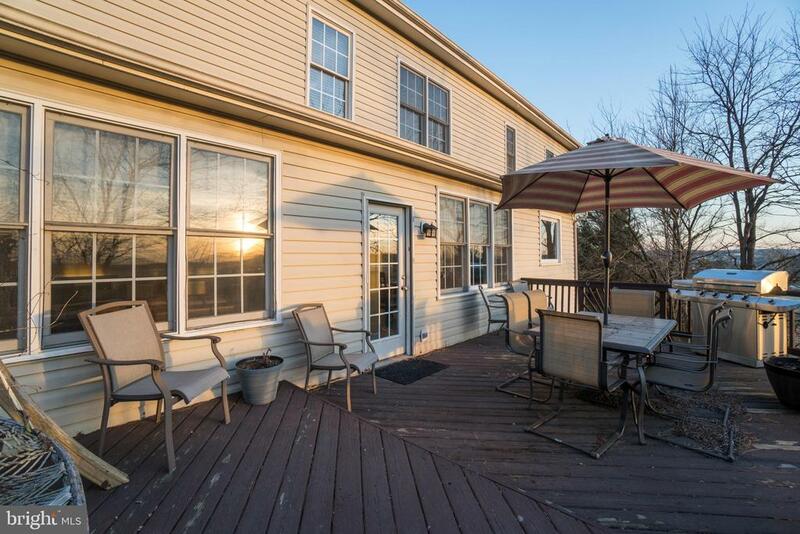 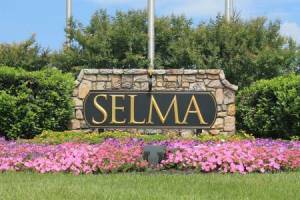 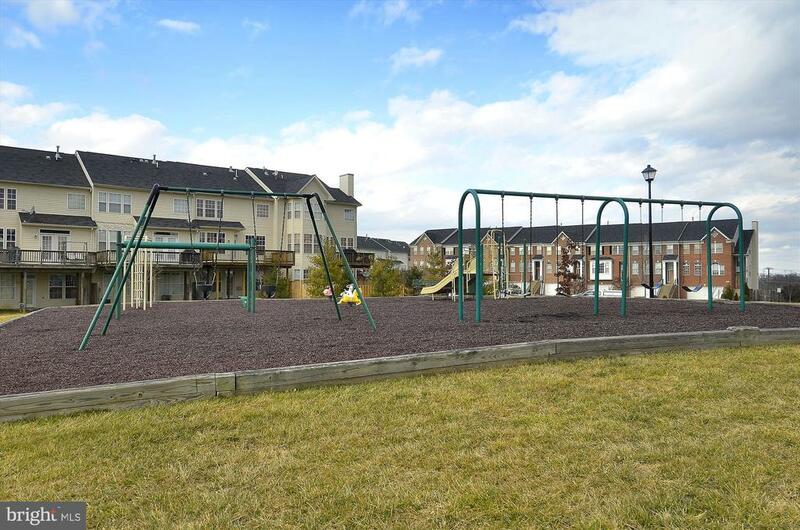 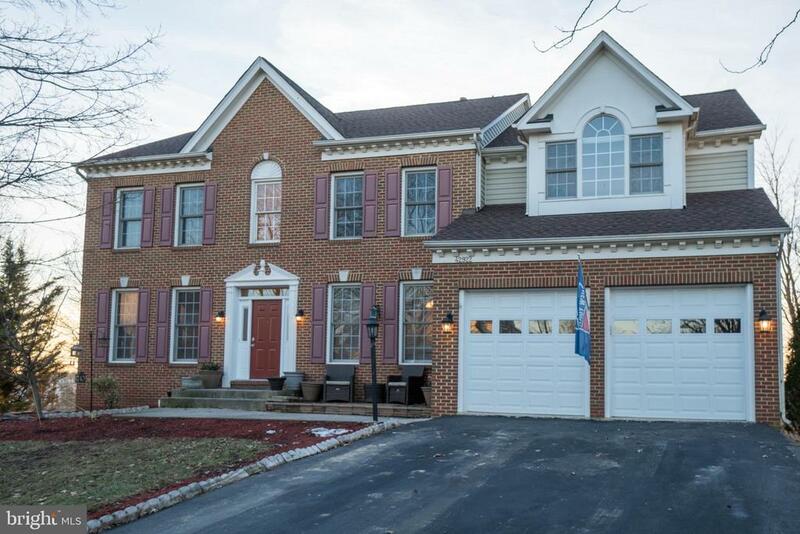 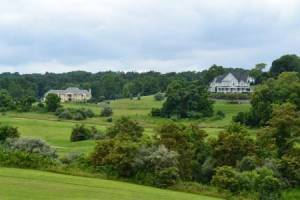 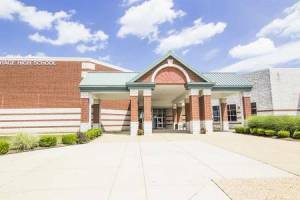 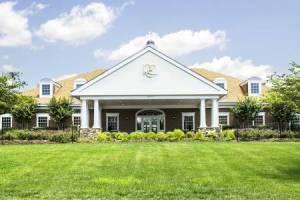 Located in the amenity-rich Potomac Station neighborhood with low HOA fee!